Look at everything you can win in the British Wool Stash giveaway! 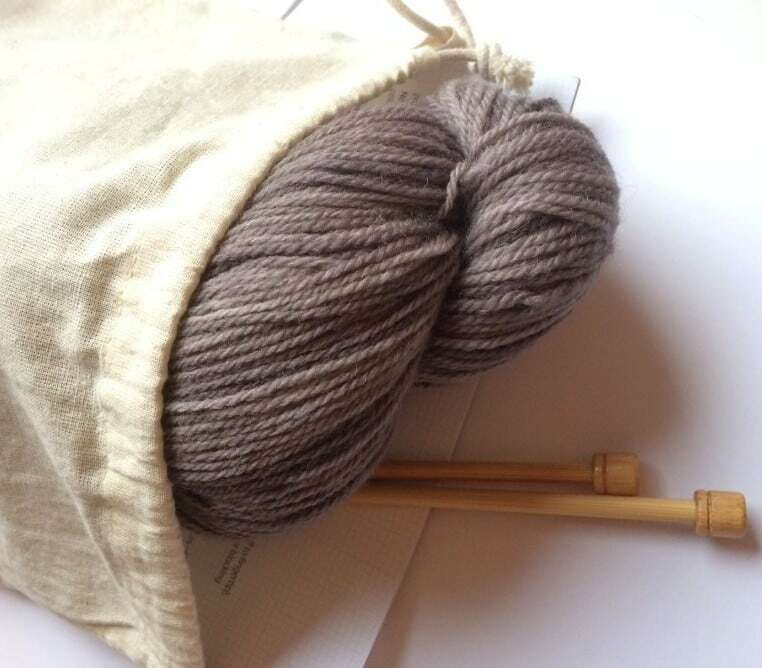 The whole point of writing this blog and knitting British is to share the love of local fibre. Mitten loving and another little tease of what is inside the stash giveaway! A little birdie may have mentioned last time that LovelyFella had knitbritished up a webspace for me….Well here it is!